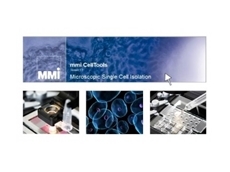 Scitech supplier Molecular Machines Inc (MMI) has recently launched the MMI CellTools 5.0 software platform offering higher image quality and ease of use. 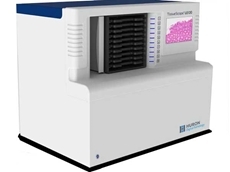 Scitech offers digital pathology scanners designed and manufactured by Canadian company Huron Digital Pathology. Available in colour or monochrome. 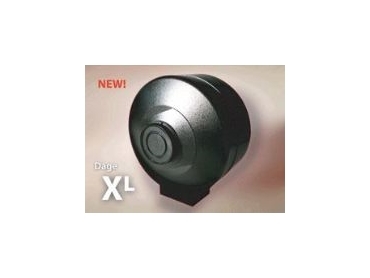 SCITECH Pty Ltd has released a new range of firewire cameras from Dage called Dagexcel (Excel). The three Excel firewire cameras are versatile and have varying speed and resolution. Excel V has a speed of 75 fps @ 640 x 480 using Kodak sensor; Excel 16 has a speed of 15 fps @ 1600 x 1200 using Kodak sensor; and the Excel M has a speed of 7.5 fps @ 2048 x 2048 using Kodak sensor. All cameras come in colour or monochrome and when combined with the powerful new Exponent software, ensure quality images viewable in multiple configurations, featuring exceptional detail. 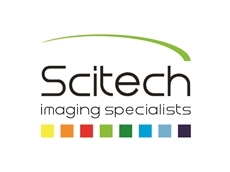 The Excel cameras can be used for the following applications - Brightfield, phase contrast and Darkfield microscopy; Fluorescence microscopy; pathology, histology and cytology; semiconductor inspection; manufacturing quality control; failure analysis; forensic analysis and teaching and documentation.